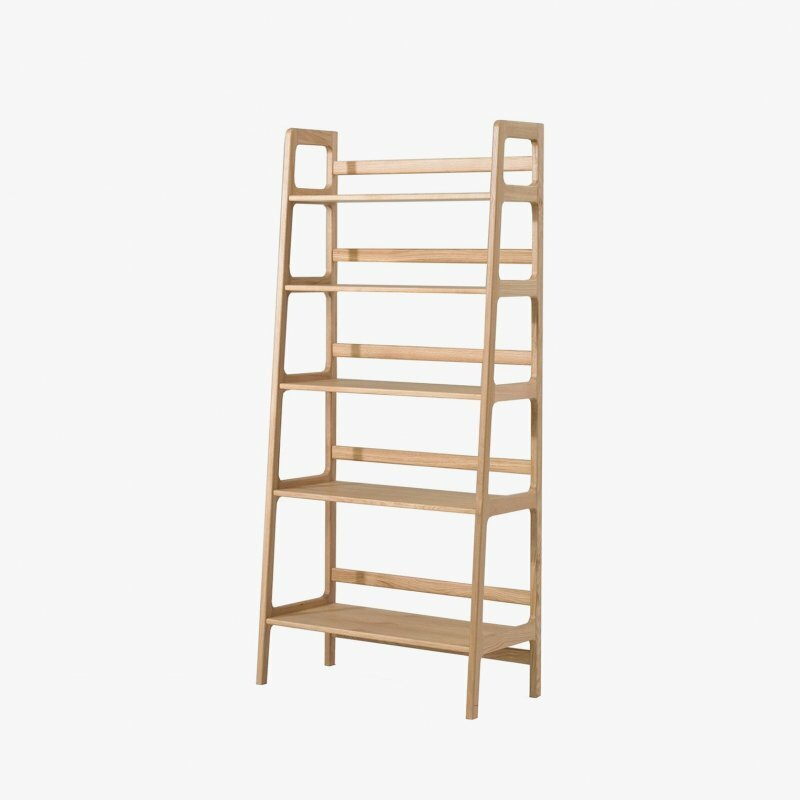 Agnes Medium Shelving Unit is a minimal and timeless wooden shelving unit designed by kay+stemmer for SCP. 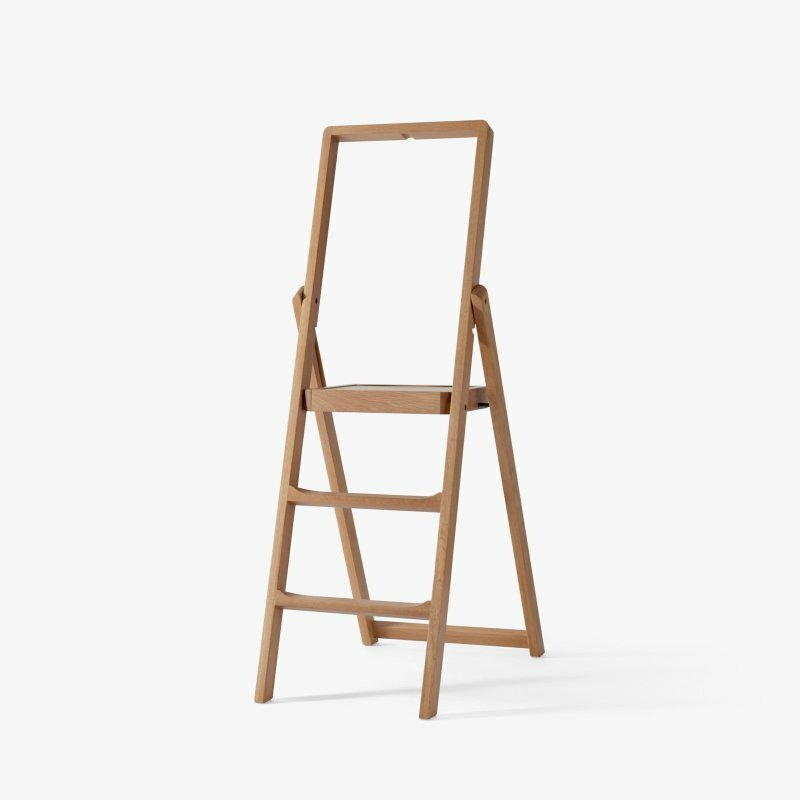 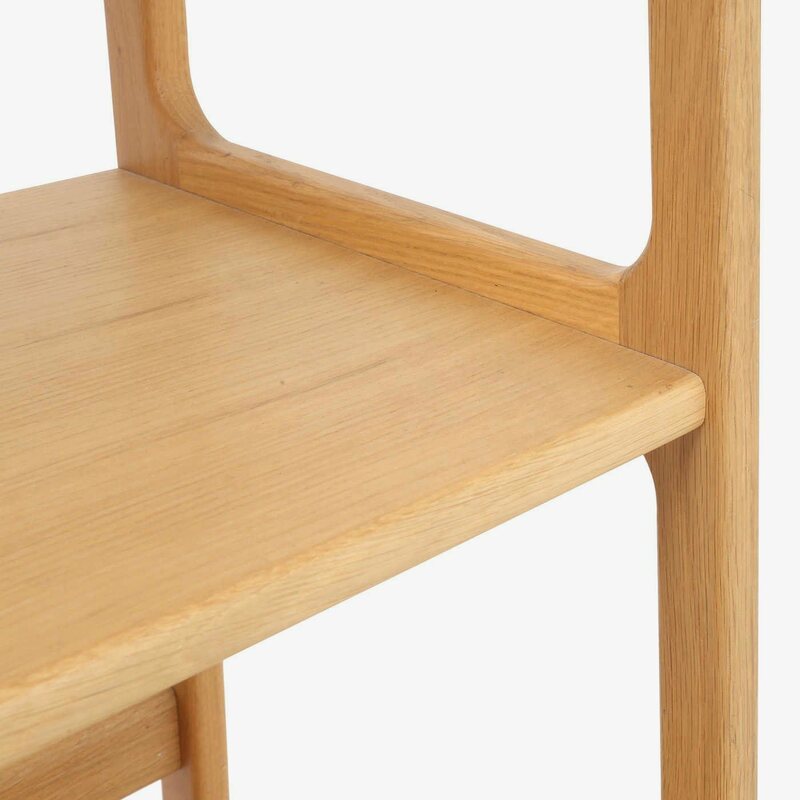 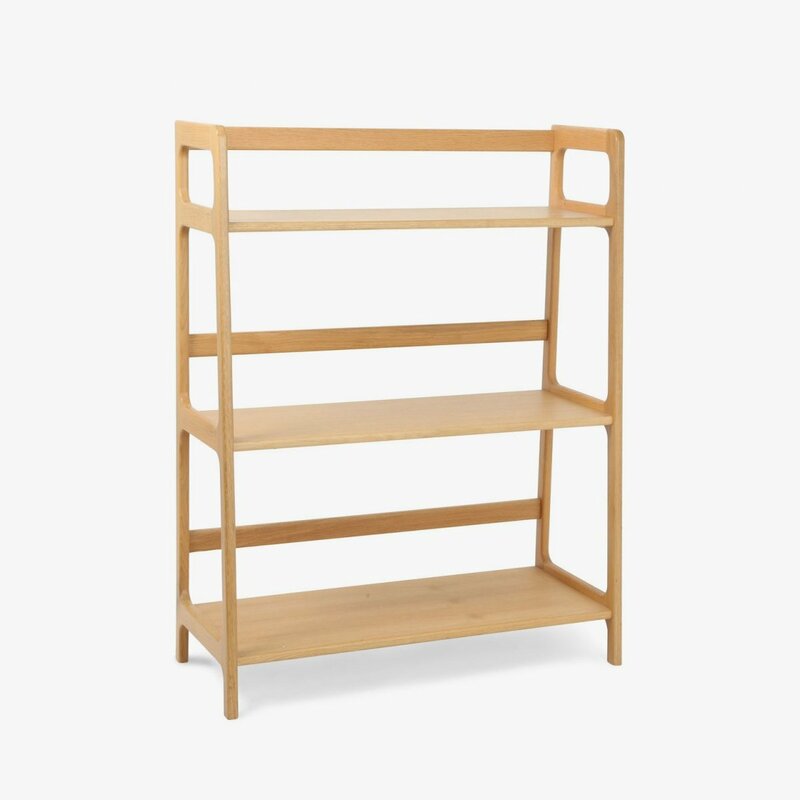 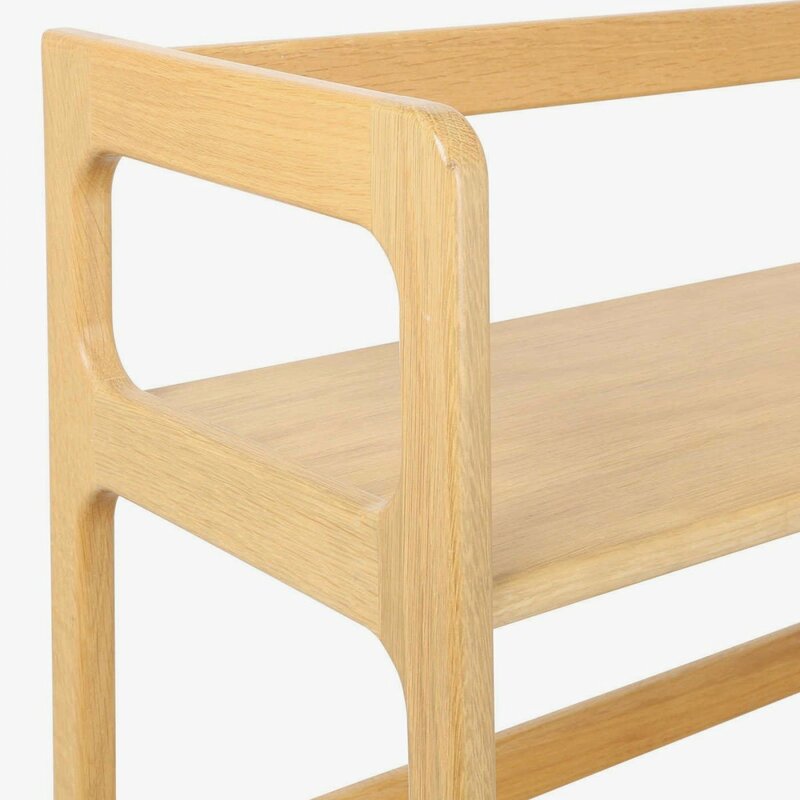 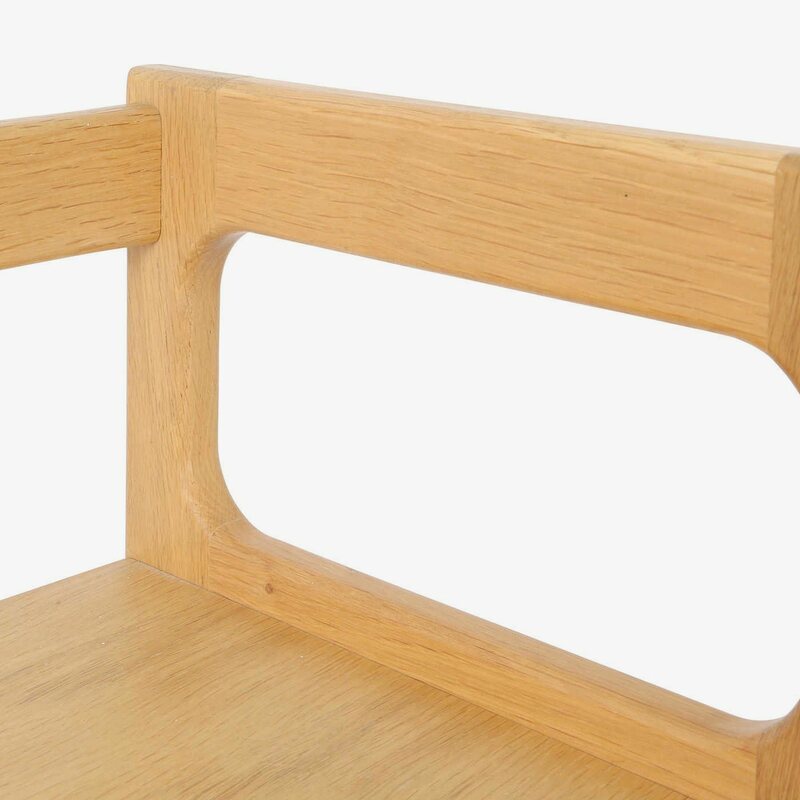 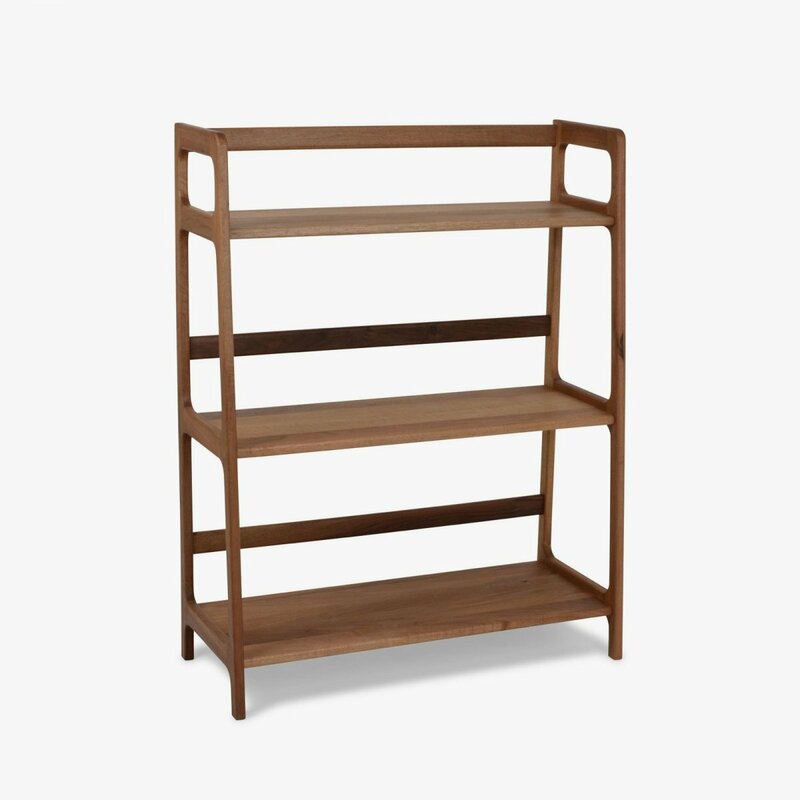 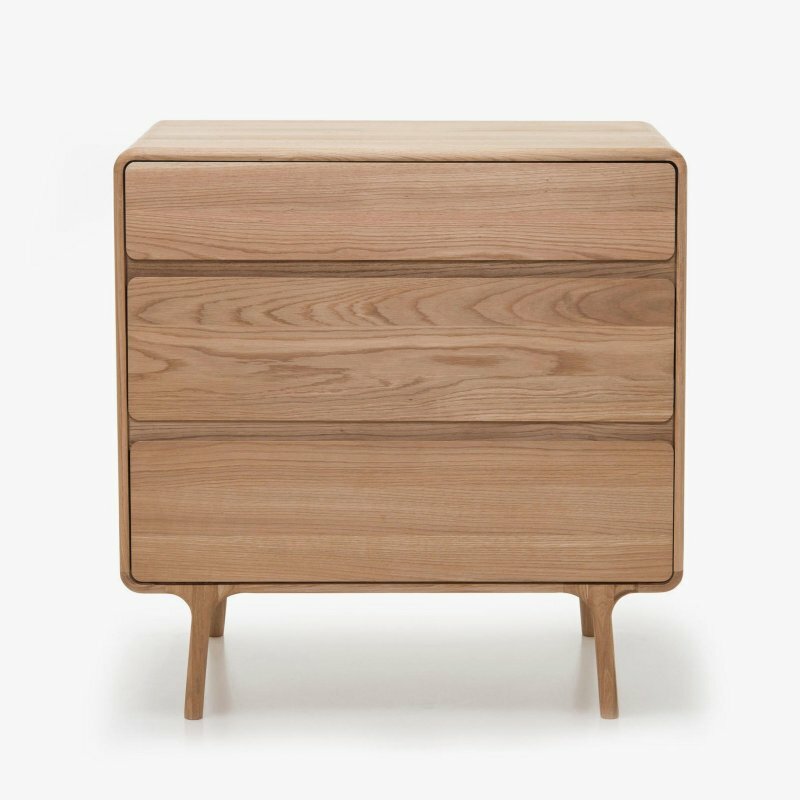 The shelf come fully assembled and have the hallmarks of classical training; details include radius edges, a gentle upwards taper and perfect proportion. 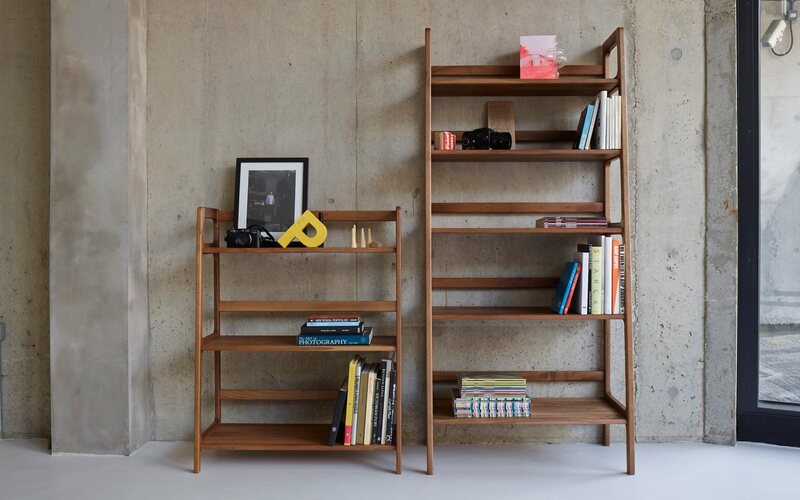 The result is a notably softened looking shelving range, free standing with poise and a sense of visual balance.